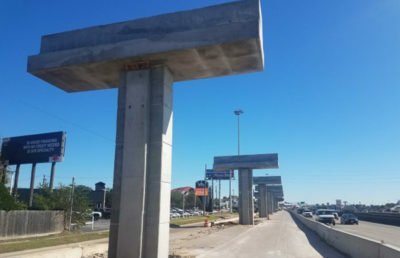 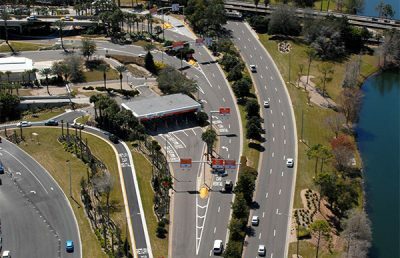 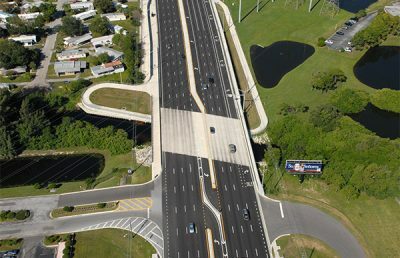 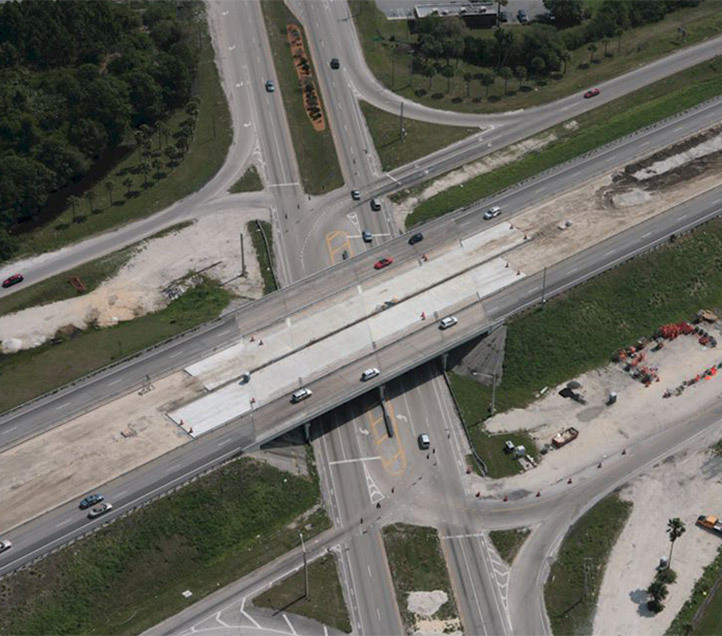 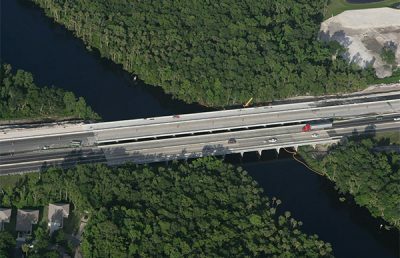 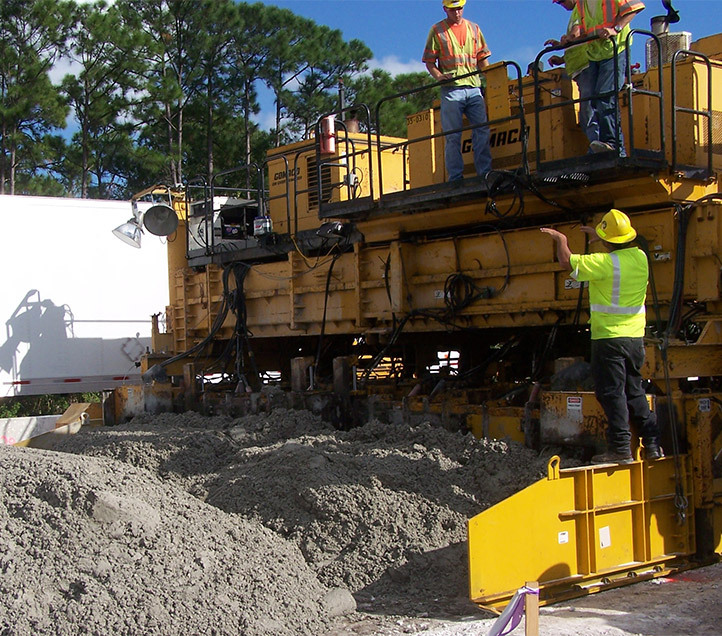 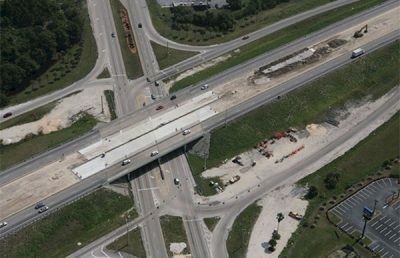 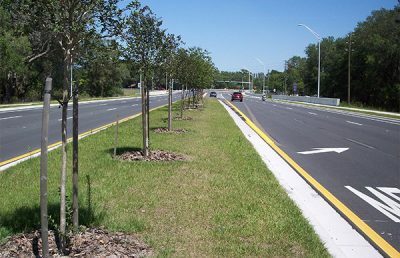 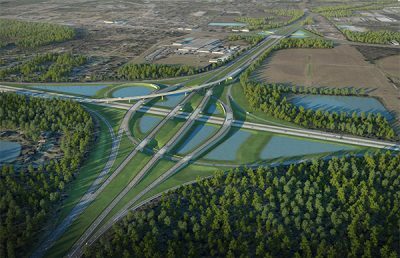 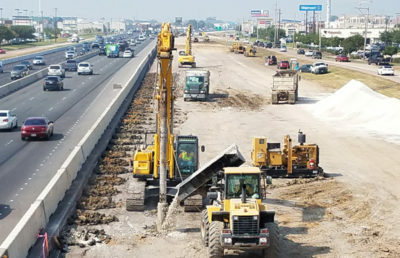 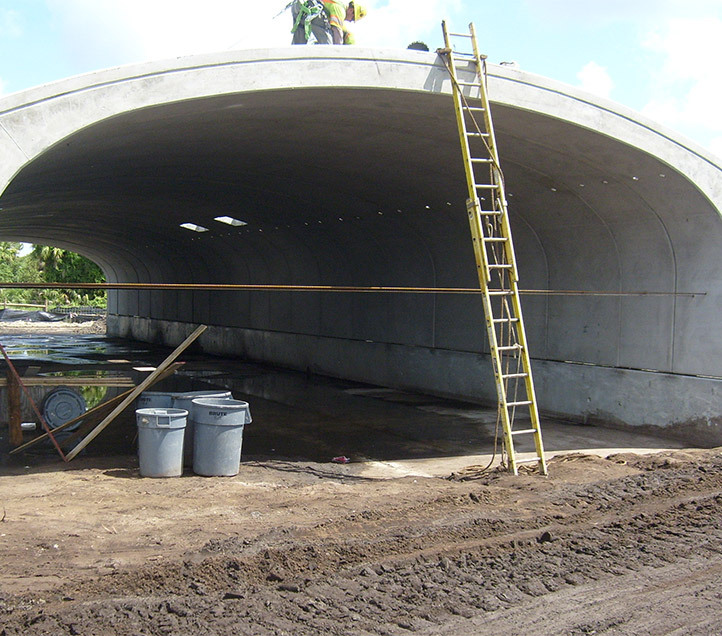 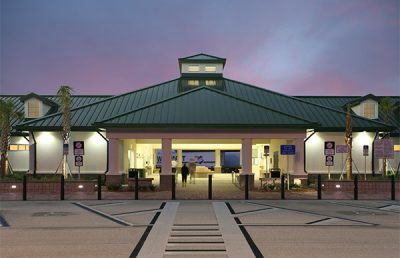 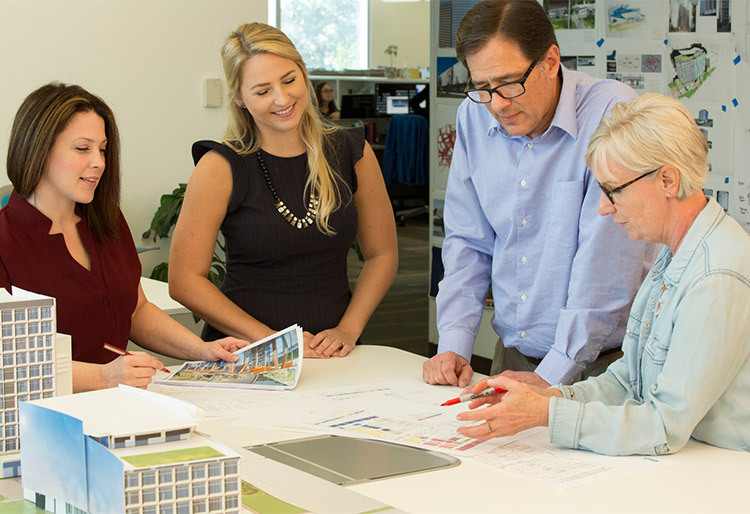 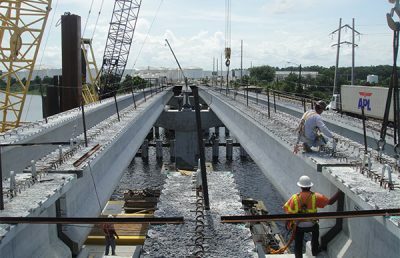 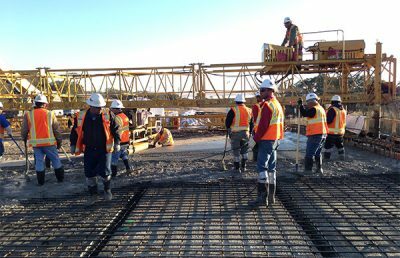 RS&H provided construction engineering and inspection (CEI) services for the Group 94 I-95 Design-Build Widening Projects for FDOT District Five in Brevard County. 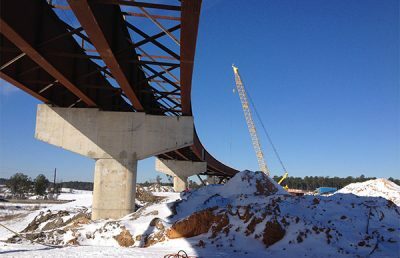 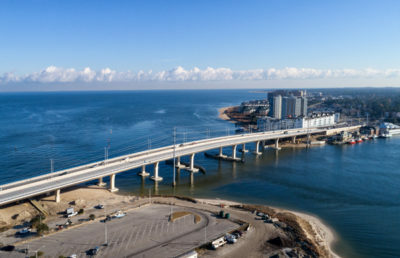 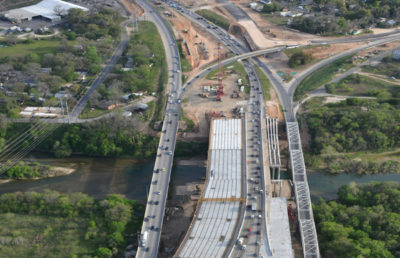 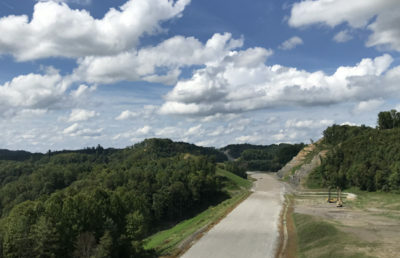 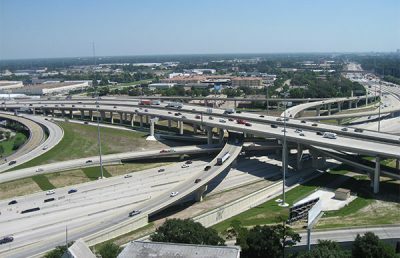 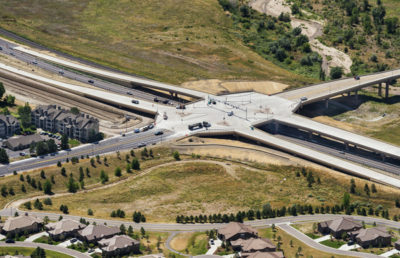 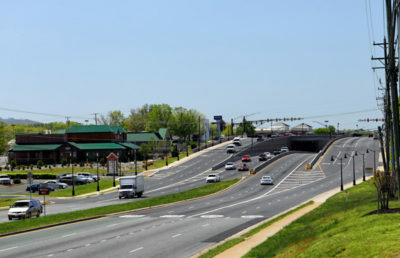 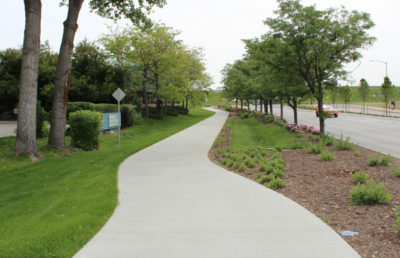 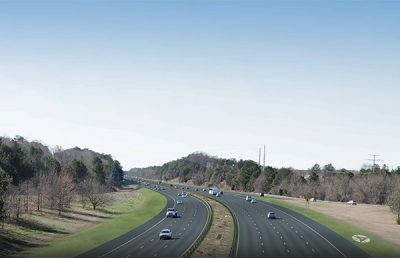 These two projects included the widening of I-95 to six lanes with a divided median, including state road interchanges, exit/entrance ramps, utility work, and cross streets. 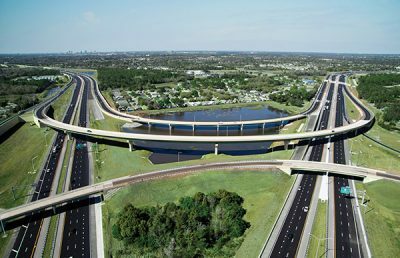 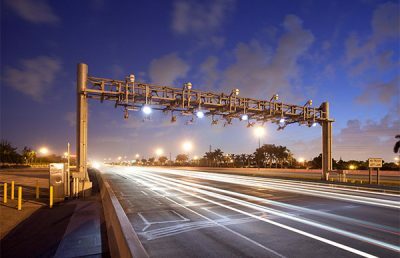 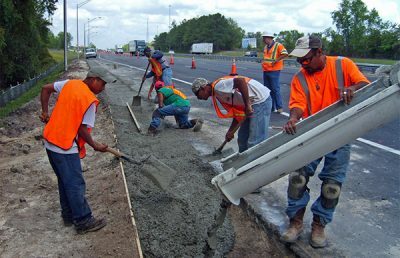 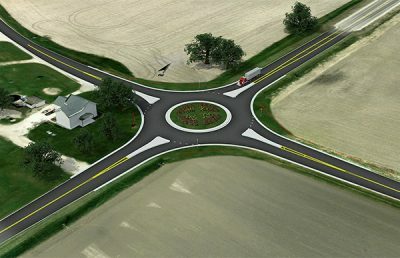 The first project was 10 miles and involved paving a six-lane section and bridge widening along I-95 between SR-528 and SR-519. 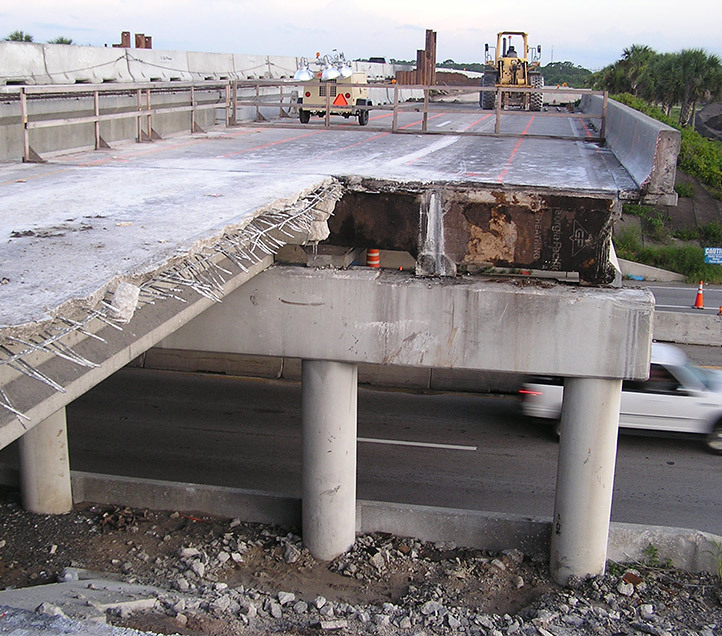 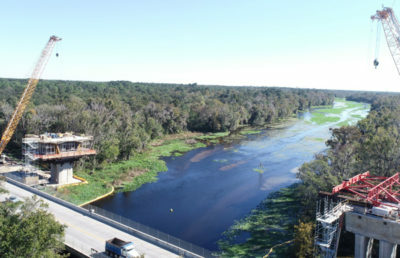 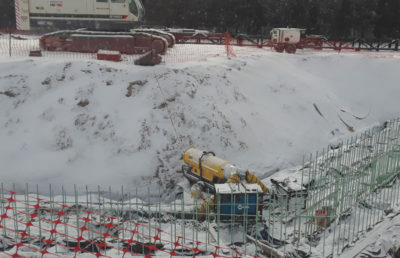 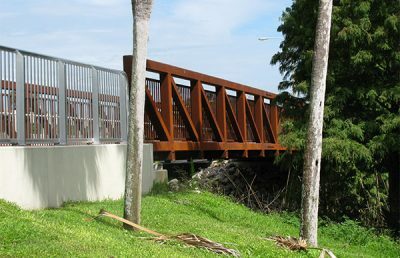 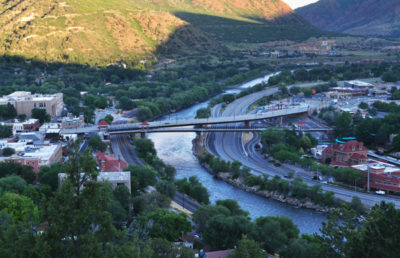 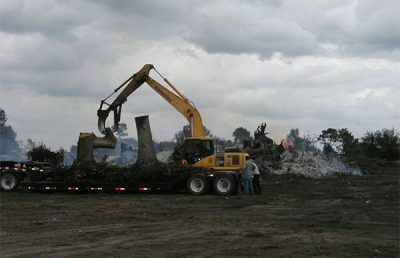 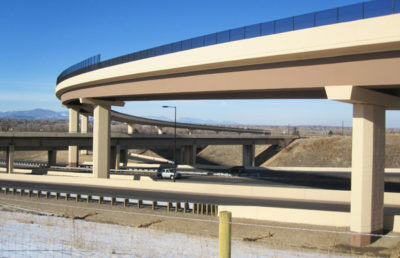 Detours were used for beam setting, and rolling roadblocks were used to move equipment across the roadway. 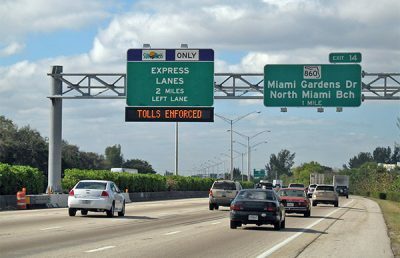 By doing this, there were no impacts to the traveling public and no incidents recorded. 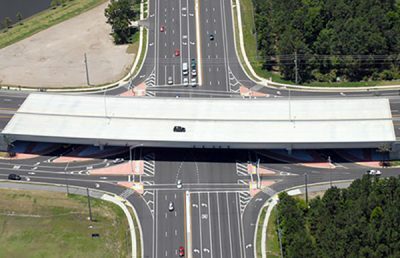 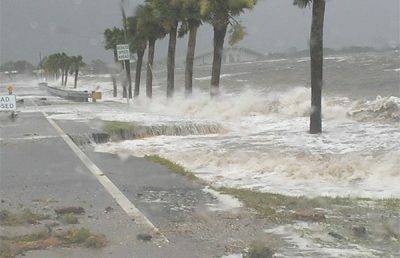 The second project was 18 miles and involved inside widening to a six-lane section with bridge widening, bridge replacements, and a new interchange along I-95 between SR-519 and Palm Bay. 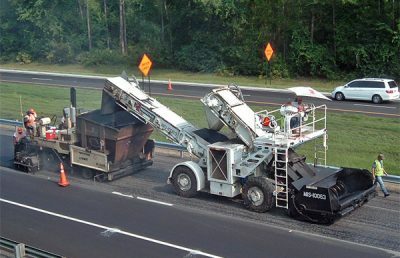 Rolling roadblocks were used to move equipment across the roadway and no incidents were recorded.